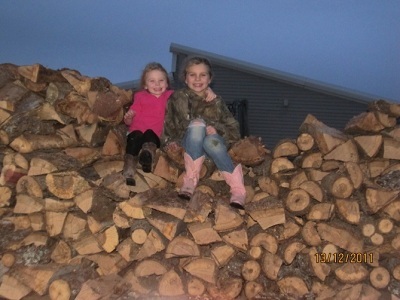 Your Best Choice in Reasonably Priced Premium Oak Firewood! Milliken’s Irrigation offers seasoned Oak Firewood to Rockwall, Dallas, North Dallas and surrounding areas. Prices include being delivered and stacked! 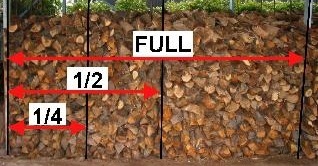 Call today (214) 478-6335 for current pricing and to schedule your firewood delivery!